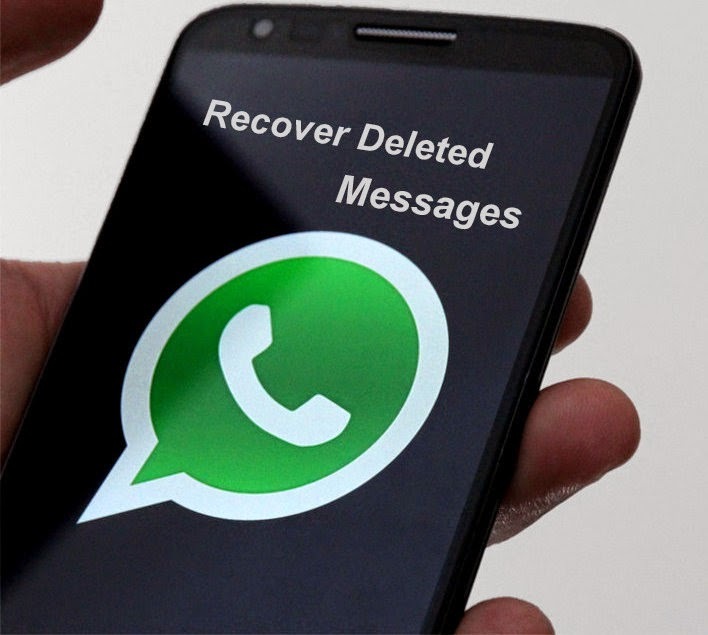 In one of my articles I posted on Phone Tips, We learned How To Recover Deleted Whatsupp Messages. However, with that steps you can only Recover Messages of the previous night and it wouldn't work for those of you seeking to Recover older messages. I thought of YOU so This post is Purposely for those who want to Restore Deleted older messages. just follow The steps bellow closely and you will be able to do just that. Now before you proceed with the steps, Be aware of this; WhatsApp keeps up to 7 days worth backup files and stores them on your device so you can Restore up to a maximum of last 7 days. Step 1. First go to your file manager and locate your WatsApp folder, open it and navigate to "Database"
old backup and do same for the 7-day old backup. be careful when naming then. Try to be precise.